The officials said that proposed visit of Prime Minister Narendra Modi to Amethi on February 27 has been cancelled. 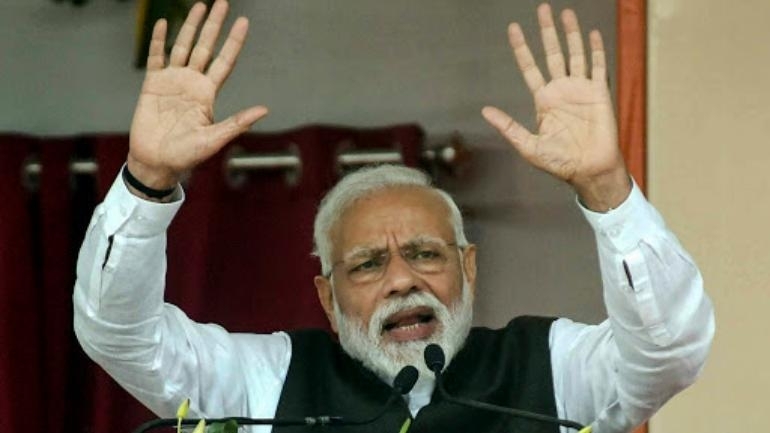 On February 19, a BJP leader said the Prime Minister was likely to visit the ordnance factory in Munshiganj in Amethi and later address a public meeting on February 27. However, according to District Magistrate R.M. Mishra, has official said.